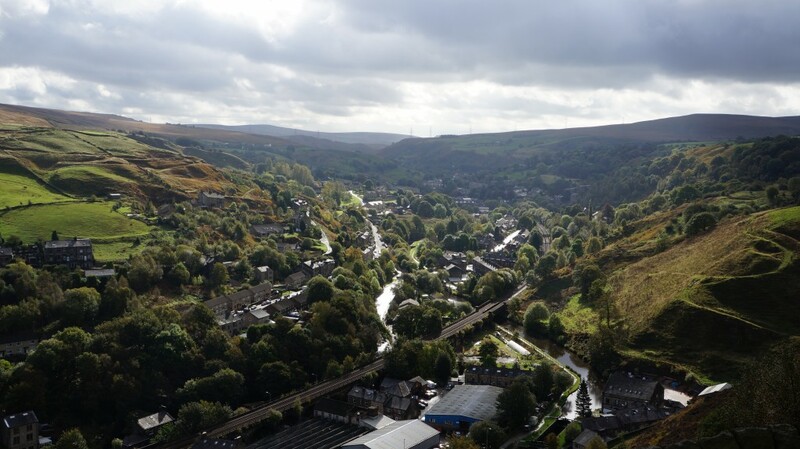 As part of their continuing improvement on site Weir Minerals of Todmorden have selected McKenzie Martin Mackridge ventilators to be installed into their new factory roof. Mackridge ventilators provide natural air movement through an applied stack effect which allows for a high volume of ventilation without the need for powered fans or air handling units. 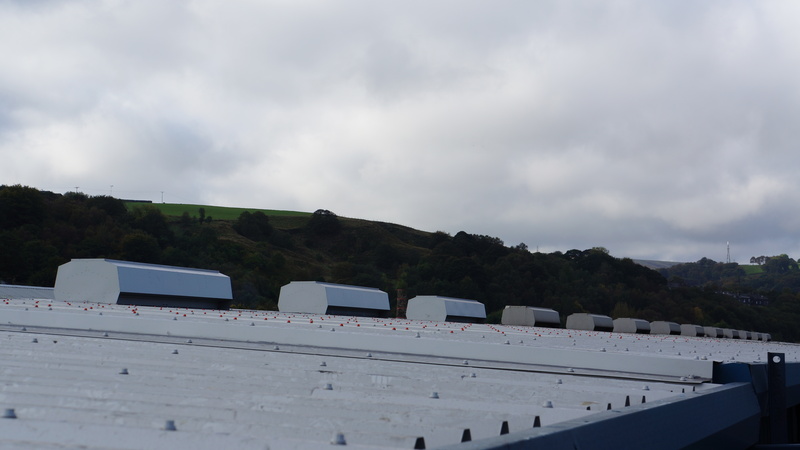 With bird or fly mesh screens and manual or automatic dampers as available options and integrated channels to prevent water ingress, the Mackridge system can be customised to suit any on-site ventilation requirements. If you would like to know more about this product please feel free to contact us. Posted on October 13, 2014 by Chris.